Enjoy a short personalized tour of your choice. A visit to a local food market and seeing a selection of the best Vietnamese food stalls that Hanoi has on offer. 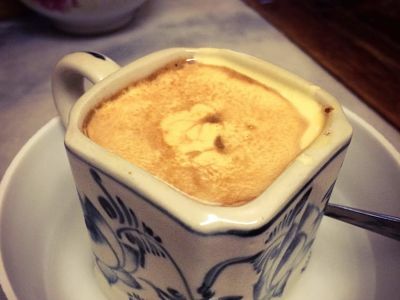 Enjoying a restful “egg” coffee, a local specialty, or a local tea or fresh local beer. The choice is yours. 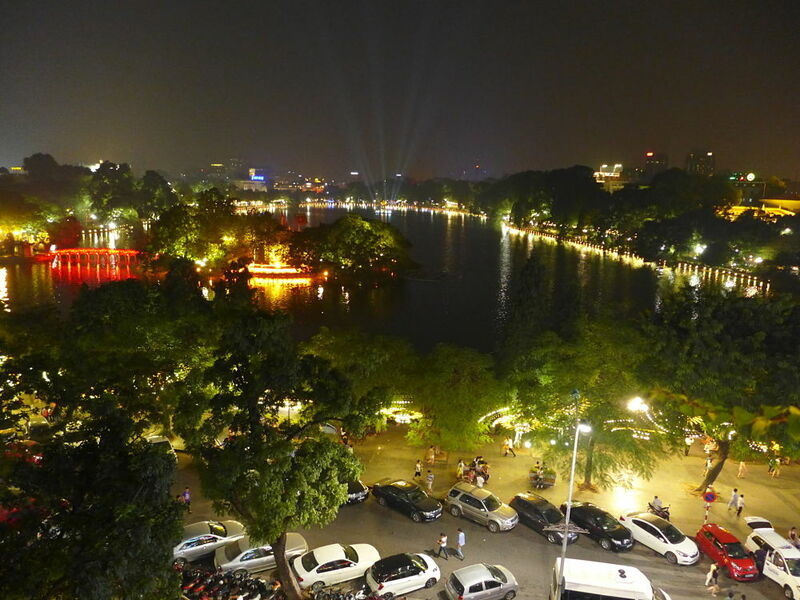 End your tour at a restaurant with one of the finest views of Hanoi overlooking Turtle Lake. 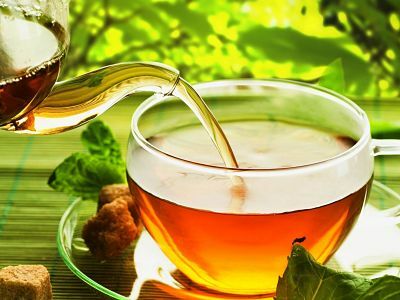 You may decide that you would rather have a tour discovering more of Hanoi’s history, Vietnam’s musical culture, education or medical systems. What ever your interests we can meets your needs. What would you like to taste ? We can arrange historical and cultural musical or culinary tours to suite your individual requirements. Pick you up at advised place (in Hanoi Old Quarter only) to explore one of Hanoi’s most colourful dining precincts as you taste the dishes the area is famous for. 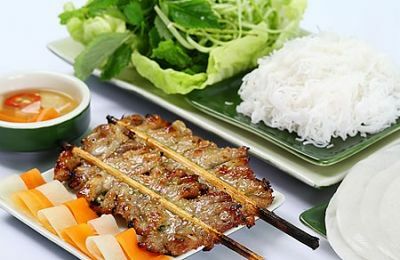 Mingle with international tourists or local people as you enjoy a delicious selection of Vietnamese traditional dishes in small food stalls of Hanoi’s bustling Old Quarter. 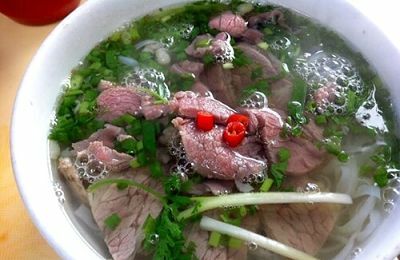 You will taste your way though the history of The Old Quarter of Hanoi. 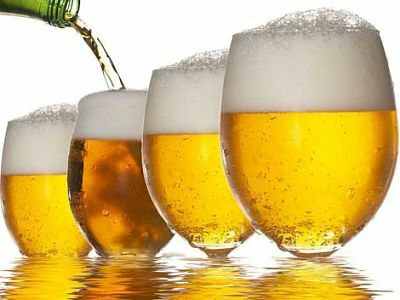 Sample the flavours of food from the northern Vietnam, and at the end of the tour you can play the game (peolpe watching) while drinking some glasses of local beers at the street corner with dried peanuts or finishing your tour at Giang Cafe(egg coffee), to be sure you will never forget Vietnam. Join us for a taste of Hanoi at night on a food experience in Hanoi’s amazing food streets. Spice up your life with the “locals-only” foodie finds that will surprise and delight your tastebuds! Hanoi’s food stalls really comes alive at night, with lots of colour, lights and live night market on Friday, Saturday and Sunday. Savouring authentic Viet street food made even better by food stall holder’s fresh ingredients! or and take a little interlude into a little traditional house to enjoy a cup of coffee or tea with a great view of Turle lake. finishing your tour at one of the best city views of Hanoi. This really is a special trip of Hanoi! * More than 7 days before arrival: 10% of total tour price. * To 1 day from 7 days before arrival: 30% of total tour price. * To 12 from 24 hours before arrival: 50% of total tour pricce. * Within 12 hours before arrival: 75% of total tour price. * Free of charge for one child below the age of 4 years traveling with two adults. * Children from 4 to under 8 years of age: 50% of adult rate. * Child from 8 years must pay the full adult rate. * For group tour: the pick-up time will be flexible within 15 minutes. (For example:For dinner time, the pick- up time will be between 18.00 and 18.15). As we have to do several pick-up places, so your patience is always appreciated. * For private tour: the pick-up time is up to the guest, it is customized! The hotel pick-up must be at in city central area, in the case your hotel accommodation is outside of this area, please kindly be informed that in advance. * Comfortable clothing and shoes. Please bring rain gear if wet weather is predicted. * Tour takes place rain or shine. 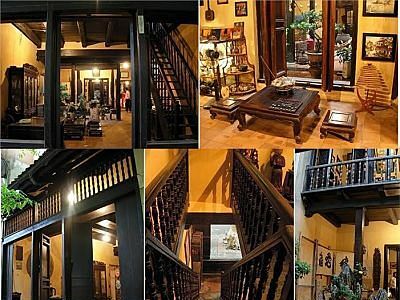 * Taste Tour Group meets at 37 Ngo Huyen Street. * Private Taste Tour meets at the reception bar of your hotel. 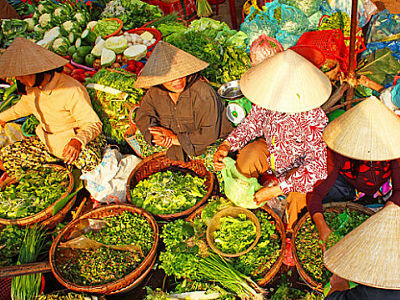 WHO SHOULD TAKE THE BEST HANOI STREET FOOD TOUR ? Do you enjoy food, walking and/or getting off the beaten path? If you answered yes, our guided Street walking food tour is perfect for you! Our tour is a one-of-a-kind way to experience Hanoi Old Quarter that is perfect for locals and visitors alike. With STREET FOOD TOUR, you’ll have the opportunity to try some of tasty local eateries and gain new insight into the historical, architectural and cultural aspects of the city. 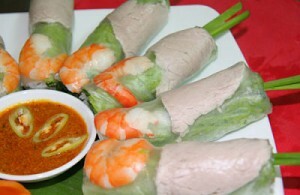 What do you think of Hanoi Street Food Tours?